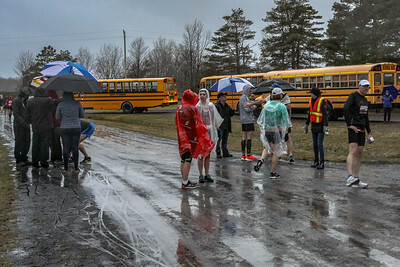 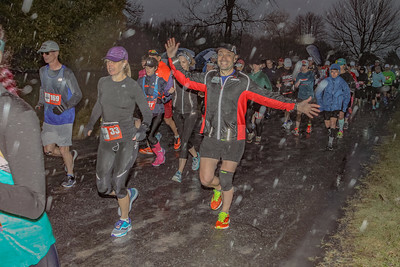 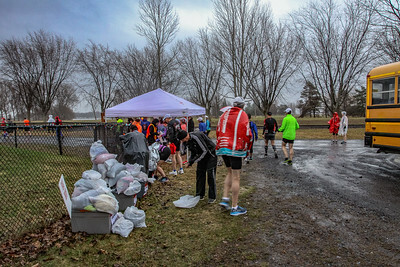 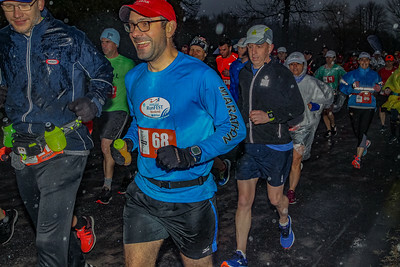 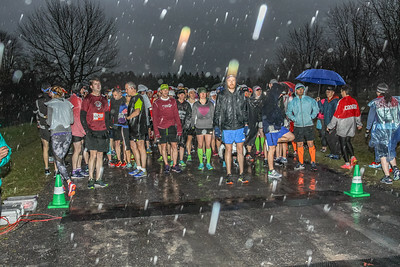 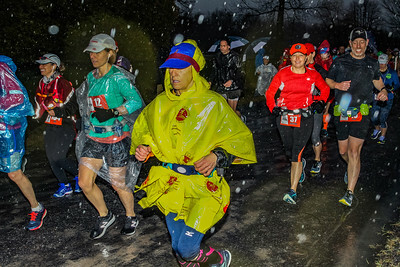 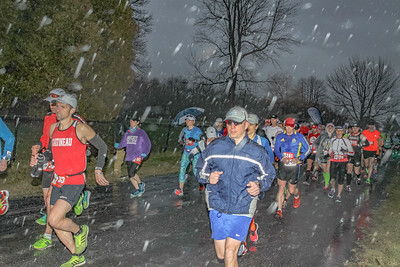 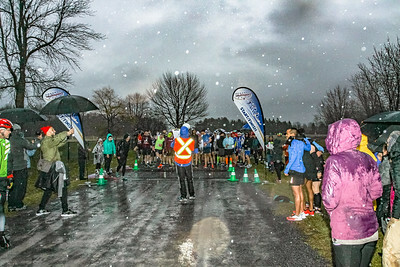 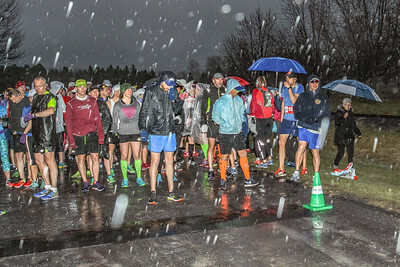 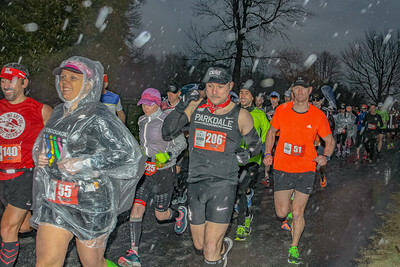 MS Run 2018, Cornwall, ON. 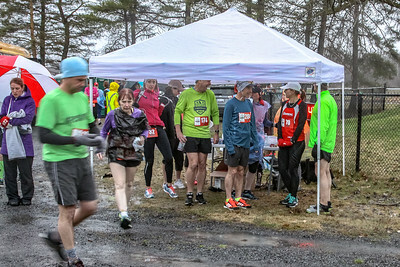 A major annual running event held in eastern Ontario at the end of April with the purpose to draw attention to and raise research funds for MS. 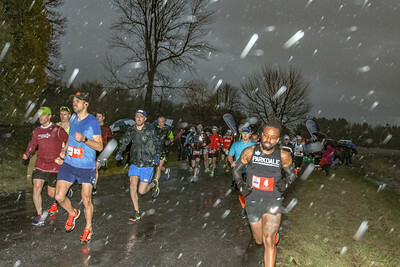 There are a number of different running events including a marathon run that is an official Boston qualifier. 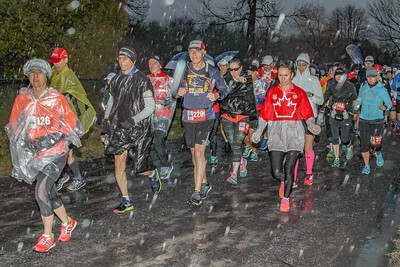 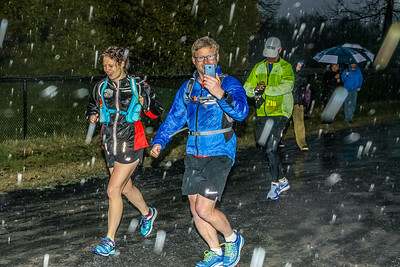 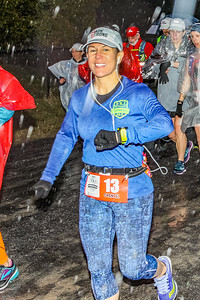 The photos in this Gallery are a record of the marathon run in 2018. 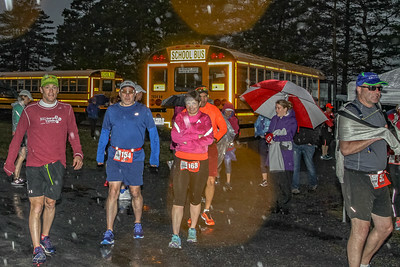 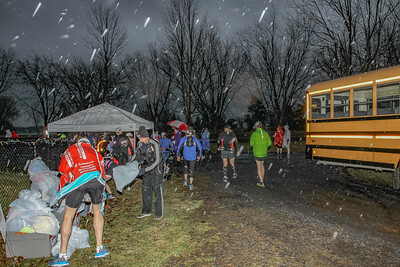 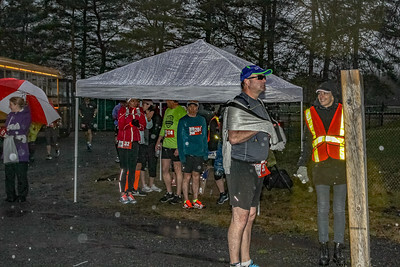 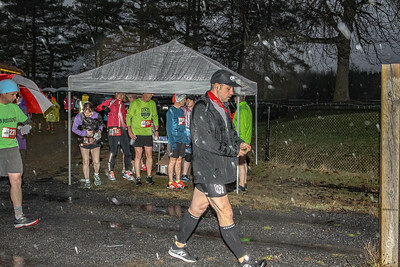 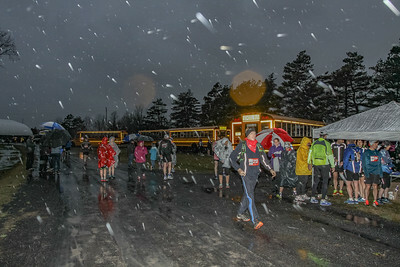 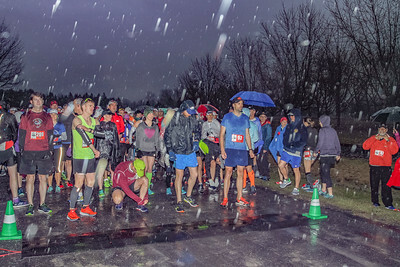 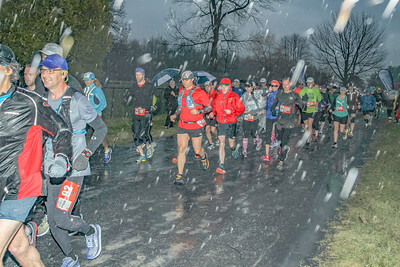 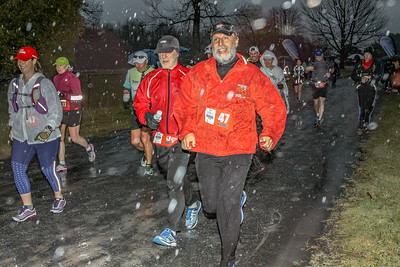 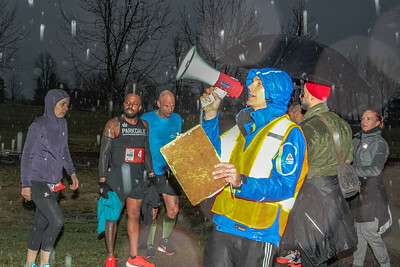 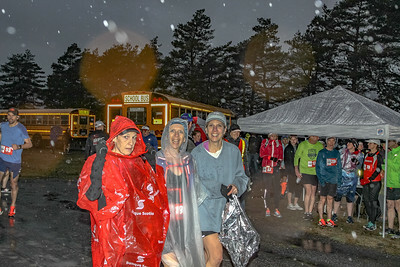 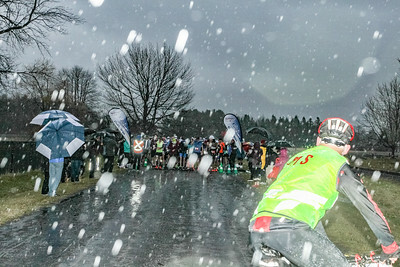 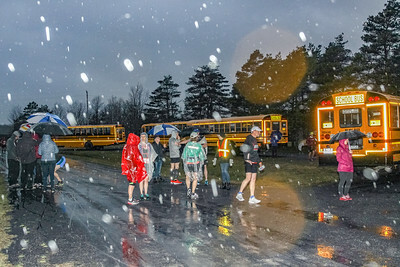 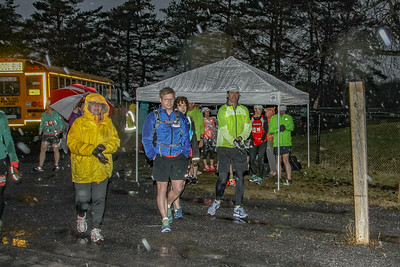 The weather at the start of this race was particualarly brutal with heavy rain and cool temperatures for the first few hours of the morning.